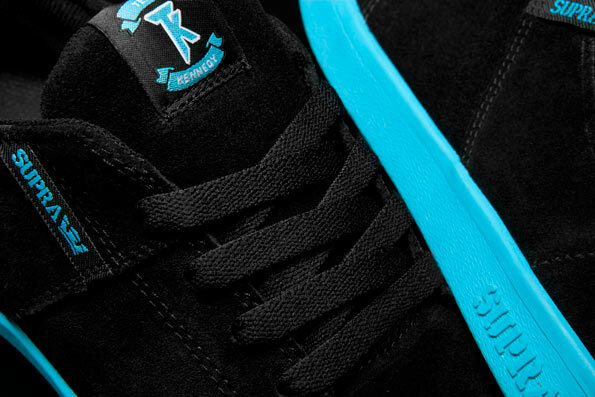 SUPRA Footwear - "Highlighter Group"
Inspired by your favorite every day office supply, SUPRA Footwear has released a four model collection of shoes dubbed the "Highlighter Group." 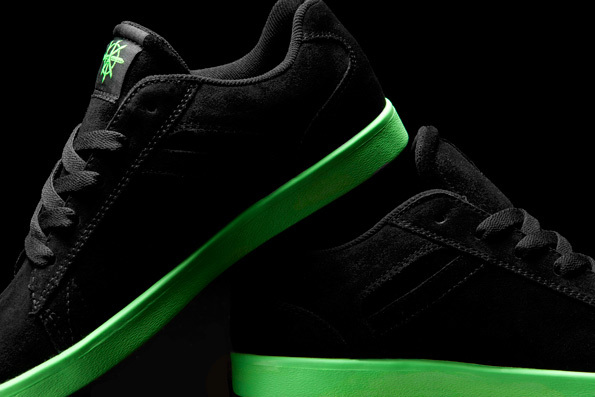 Inspired by your favorite every day office supply, SUPRA Footwear has released a four model collection of shoes dubbed the "Highlighter Group." Included in the group are Terry Kennedy's Stacks and Society, Lizard's Bullet and the Cuban. 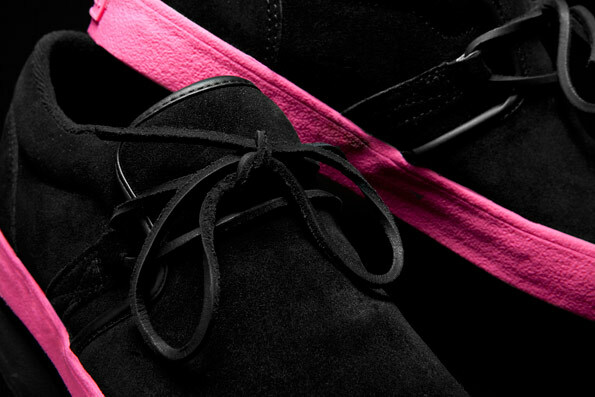 Dressed in pitch black suede, each shoe features black waxed laces (leather for the Cuban), black visa terry lining (canvas collar for the Stacks) and vibrant fluorescent foxing and bottoms. 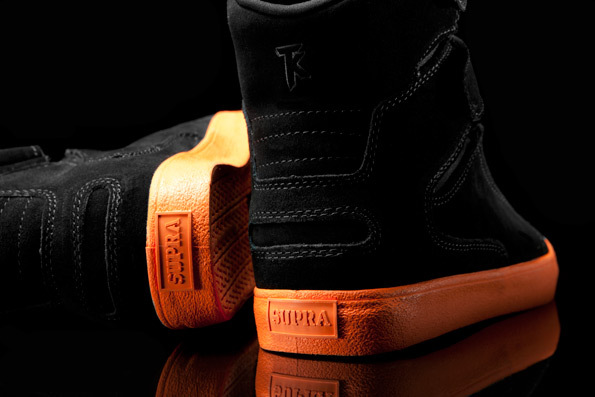 SUPRA Footwear's "Highlighter Group" can be purchased today at authorized retailers worldwide and their online shop.